The technological age in which we live means that the general public rely on the Internet for even the most basic tasks; finding the phone number of the local hairdresser for example. The popularity of the Internet means that every business needs a website in order to keep up with competition and ensure that their product or service is being marketed efficiently. With a fantastic website comes a need for fantastic SEO (Search Engine Optimisation) services; after all, why have a lovely website if nobody knows about it or can find it? The main role of an SEO company is to make changes to optimise you website so that it appears on page 1 of Google or other search engine results pages (SERP). There are many SEO companies throughout the world claiming to be the ‘best SEO company’ and offering ‘Google page 1 rankings’. However, not all companies can be the best or have the skills and knowledge to live up to their claims. This is why you have to be careful when choosing a company to work with; here are a few things to consider when researching SEO companies. The SEO tasks and services that are carried will vary depending upon the company and how up-to-date they are in the world of SEO and this is area that separates one SEO company to another. 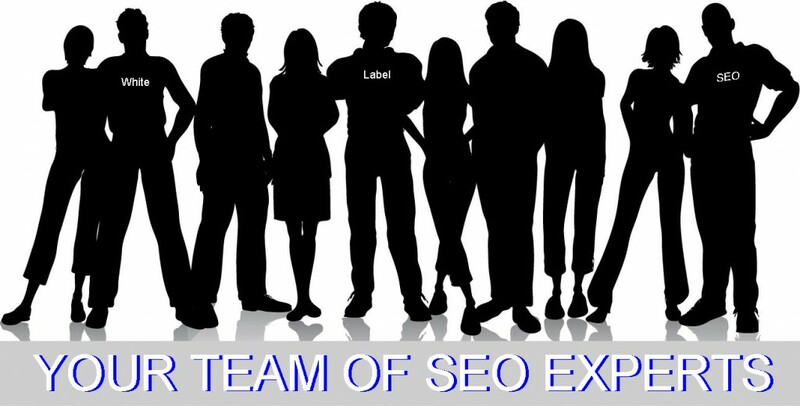 Any good SEO company will be able to provide you with information on their current projects and successes. They will be able to give you an example website, or a list of websites, and the search terms for which they are ranking well and you can check this for yourself in Google. If they are not able to do this, or refuse to, then chances are they haven’t been very successful. Another check that you can make is on the SEO company themselves in terms of their position in Google. Any SEO company worth its merit should be on page 1 of Google’s SERP for some of their key search terms. If they cannot perform well in their own market, how can they be expected to do so for your site in yours? The vast majority of people who call SEO companies have little or no knowledge of SEO and the work that needs to be done in order to optimise a website; this is why they are contacting professionals to do it for them! Many of our clients have remarked that other SEO companies have tried to bamboozle them with technical jargon rather than offer clear advice put into terms understandable to non-technical people. This is very poor customer service. Ensure that the SEO company you choose to work with are approachable and prepared to explain the work they are doing and any changes made to your website and why. Following on from the notion of customer service is the issue of reliability. Any SEO company will need access to your website from behind the scenes, therefore they need to be trustworthy or they could be making changes which will actually have a negative effect upon your Google rankings. A bad SEO company can ruin your online Google reputation and rankings, which will remain permanently tarnished. It is imperative that the company you choose have a proven track record of successful SEO projects, as well as excellent customer service. The world of SEO is unfortunately tainted with unreliable and poor SEO companies who cannot and do not deliver results for clients. However, this should not put you off using this service. If you follow the advice above then you have a good chance of choosing a successful SEO company such as Chameleon Web Services. At Chameleon we know the importance of great customer service and always go out of our way to ensure that our customers feel valued and are aware of the work that we are carrying out to give them peace of mind. Our motto is ‘Big enough to cope, small enough to care’…and that’s exactly what we are! Contact us today for more information.